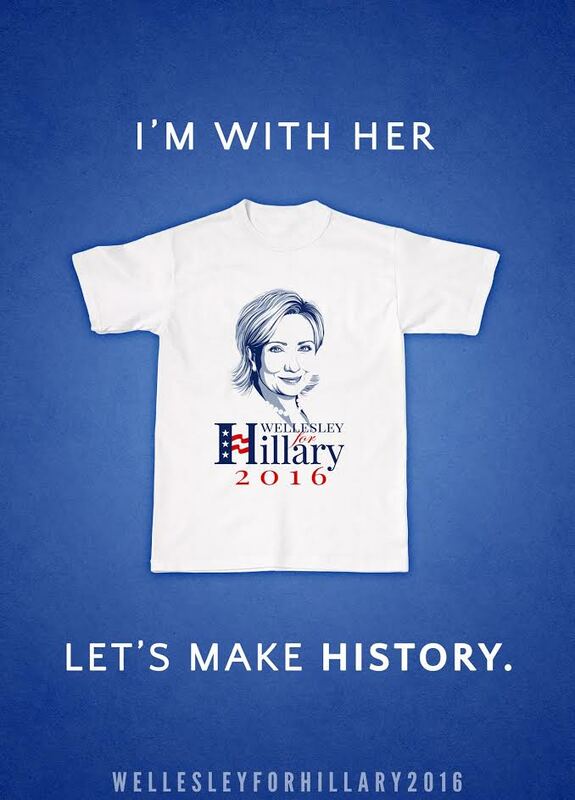 Join Colleges For Hillary in helping make history this November 8. Host a screening. Unite your community. 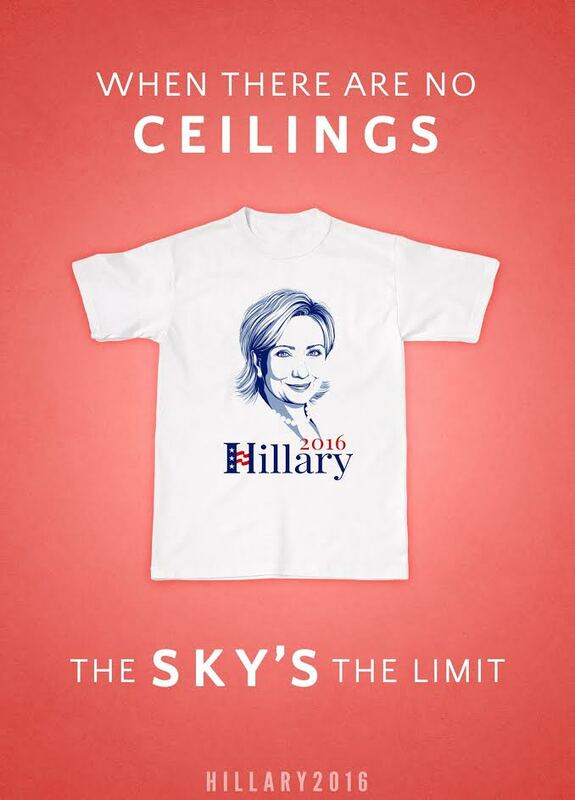 Order your Limited Edition Hillary Tshirt for $19.99. All proceeds go towards the campaign. We can also create customized tshirts for your school, city or community for orders of 50 or more. Colleges For Hillary is not affiliated with Hillary For America.